Since 1961 we are the leading watch, jewelry and optical store in Saas-Fee and we are proud to present you a wide range of world famous brands. We wish our guests a pleasant stay in the "Pearl of the Alps" Saas-Fee. The ultimative present for all friends of the Valais / Wallis Region ! Mado of Hightech Ceramic and 800 Sterling Silber. 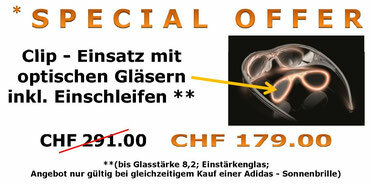 Available in different colors for CHF 179.00. Let us surprise you and take a look at our latest offers !